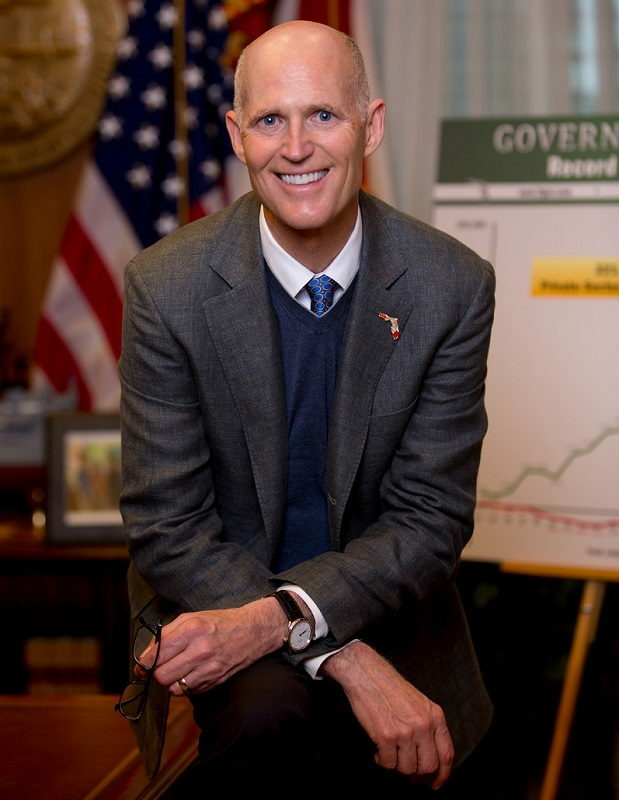 Florida Governor Rick Scott has joined 18 other state governors across the U.S. to ask the federal government to stop relocating Syrian refugees in their home states following the Paris attacks. "Please be aware that several organizations have requested that our state Department of Children and Family support the relocation of 425 possible Syrian refugees to Florida, as they receive federal funding to house these refugees in our state," Scott wrote in a letter on Monday to U.S. Speaker of the House, Paul Ryan. "Following the terrorist attacks by ISIS in Paris that killed over 120 people and wounded more than 350, and the news that at least one of the terror attack suspects gained access to France by posing as a Syrian refugee, our state agency will not support the requests we have received." "More importantly, however, it is our understanding that the state does not have the authority to prevent the federal government from funding the relocation of these Syrian refugees even without state support. Therefore, we are asking the United States Congress to take immediate and aggressive action to prevent President Obama and his administration from using any federal tax dollars to fund the relocation of up to 425 Syrian refugees (the total possible number of refugees pending for state relocation support at this time) to Florida, or anywhere in the United States, without an extensive evaluation of the risk these individuals may pose to our national security."